Reminder! ONLY 1 WEEK LEFT! 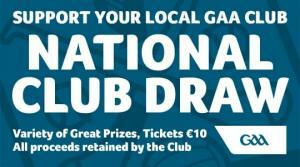 Tickets for the National Club Draw are on sale from players, mentors, the Club Bar or directly from 0868229312! The deadline for return of tickets is January 23rd! 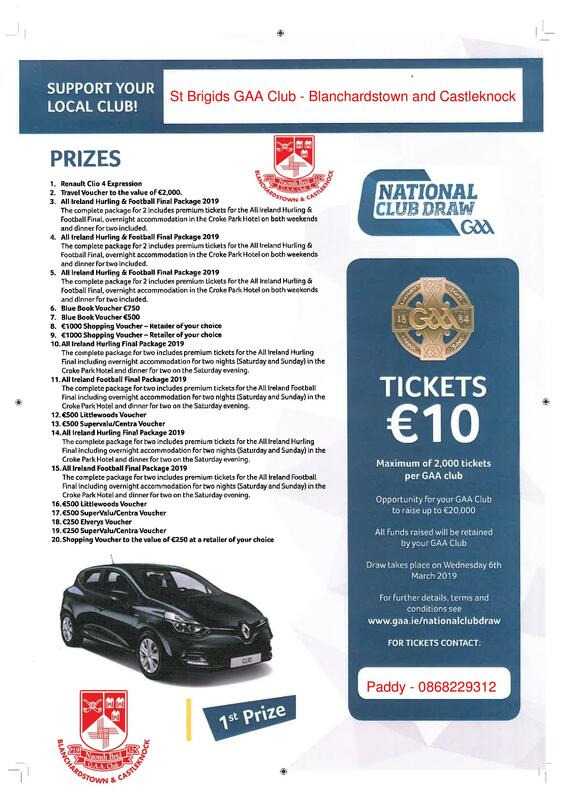 The top prize is a brand new @renaultireland car with loads of other brilliant prizes too! See all the details below!